Do You Need A Shower? The Discerning Cyclist review’s Muc Off’s Dry Shower. 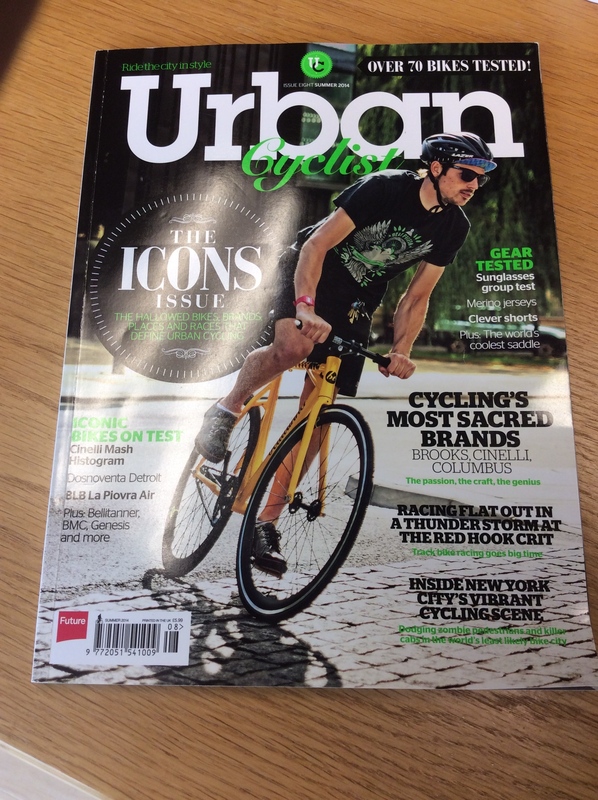 Check out the Discerning Cyclist for more reviews, guides and cycling tips. Here’s the Muc-Off commercial. Shouldn’t he have used the dry-shower before he went into the tent? And why didn’t she use it? What – women don’t sweat? Anyway – I think I’m going to try it. I commute to work everyday and I don’t shower when I get to the office. I just use a sports towel and let my self dry off naturally. Seems to work for me……but maybe people just aren’t telling me the truth? 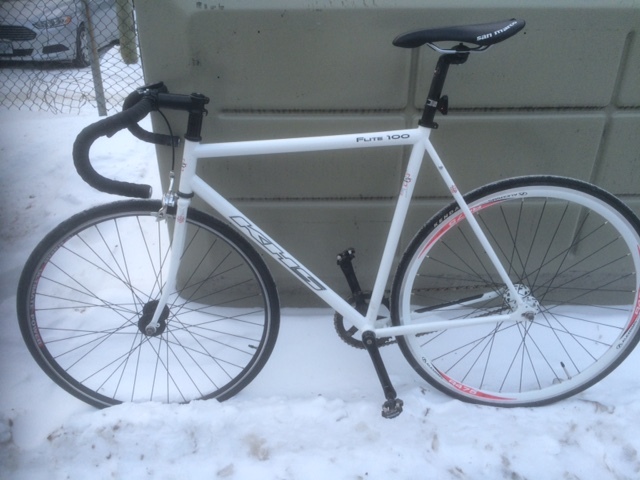 I ditched the Raleigh and purchased this used 2009 KHS Flite 100 for my winter rides. It’s perfect! Swapped out the pedals for some used clipless Shimanos I found in the garage and rode to work this morning. 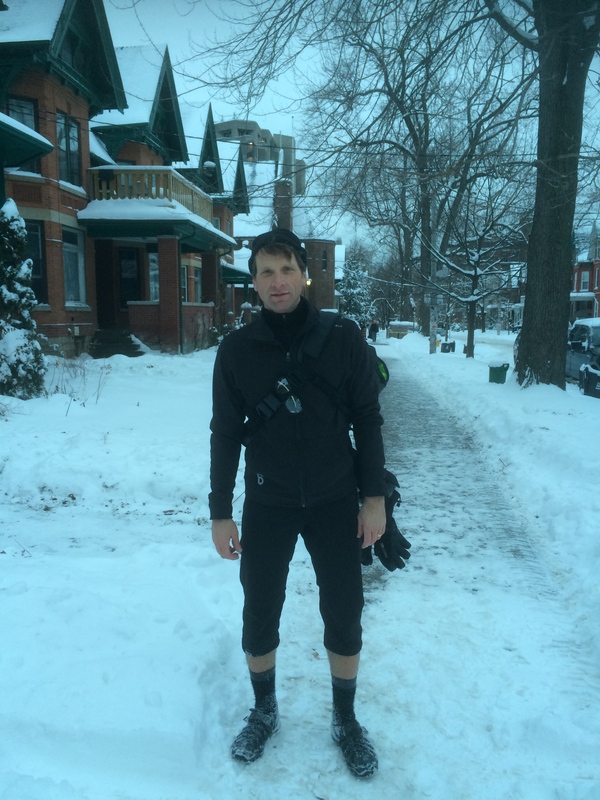 It was -23C. I bought one of these bags in January of this year and it’s awesome. It does exactly what it is designed to do: transport my suit, shirt and tie without wrinkling them. I keep my shoes at work so I use the black internal bag to hold my lunch. The one draw back for me is how it drapes across my chest. it sits on my left shoulder so when I look to the left to change lanes, it sometimes obscures my field of vision. So I’m busy lately looking for a bike to ride in the winter. I know from past experience how winter conditions can damage a bike, especially one made with a steel frame. This past winter was a harsh one and it took a toll on my 2009 Trek 3rd District and it is made with aluminum tubing. I needed an upgrade and that’s why I purchased the Wabi Lightning in May. But now I realize I don’t want to ride the Wabi in the salt and slush so I’m thinking about purchasing a new aluminum bike that I’ll use through the winter months. Maybe something like this beauty! 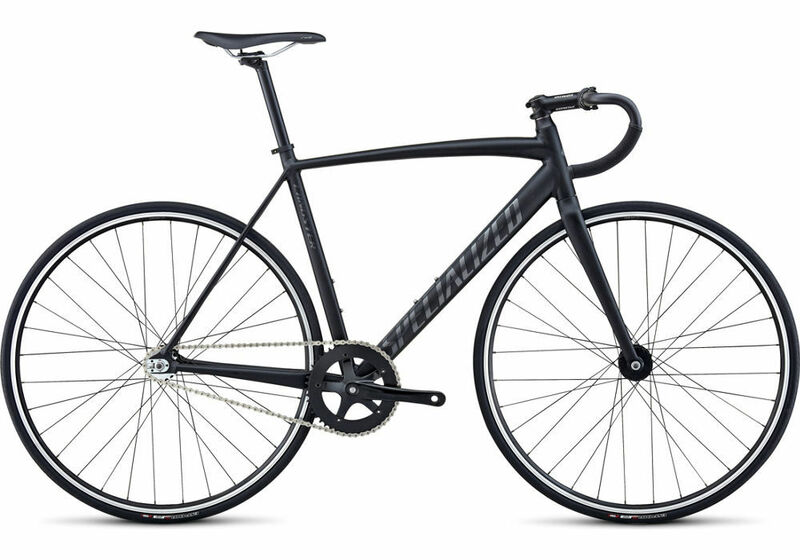 It’s an aluminum 2015 Specialized Langster? What do you think? I figure this will get me through several Toronto winters. Good thing my wife doesn’t read my blog. By the way, the Trek 3rd District is awesome and it held up well through many good rides and a few accidents. It is fast, light and nimble. My teenage sons have assumed ownership of that fine machine and I suspect they will get a few more years out of it. My wife took this photo of me and my Wabi outside our home in Toronto on Saturday evening. 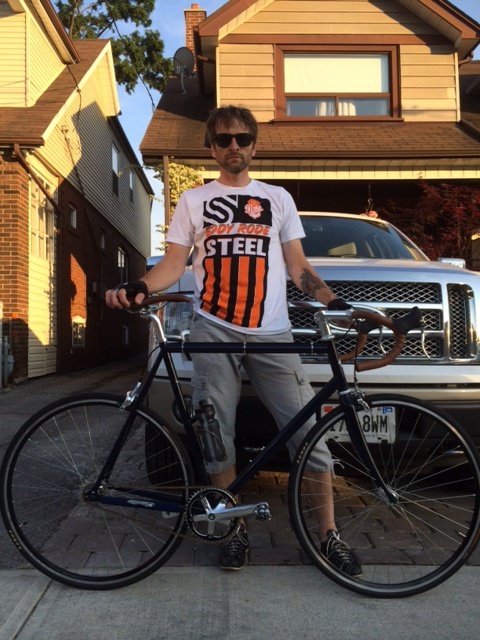 Notice I’m sporting my “Eddy Rode Steel” t-shirt from Pista Collective. She also captured this video of my riding down the street like a bolt of lightning! I’m fairly new to the Twitterverse so I was pleasantly surprised when I retweeted a Tweet (can you retweet anything other than a Tweet?) 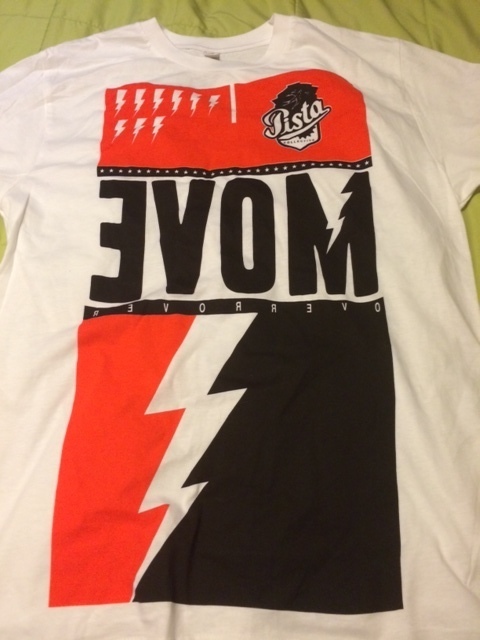 from Pista Collective (http://www.pistacollective.com/). Their Tweet said the first person to retweet will get a free t-shirt. I was the first one and they sent me three t-shirts!!! I think they sent me three because I mentioned in a subsequent email that I have two teenage sons who also ride fixed-gear bikes! Thanks Pista Collective. Classy guys and gals. Check out their site. 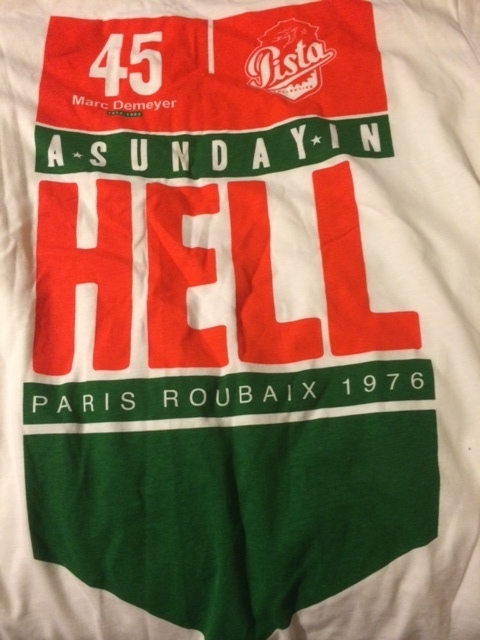 A tribute to Marc Demeyer, a Belgian cyclist who won the Paris-Roubaix race (http://en.wikipedia.org/wiki/Paris%E2%80%93Roubaix) in 1976 and who died of a heart attack in 1982 at the age of 31. A tribute to the great Eddy Merckx. 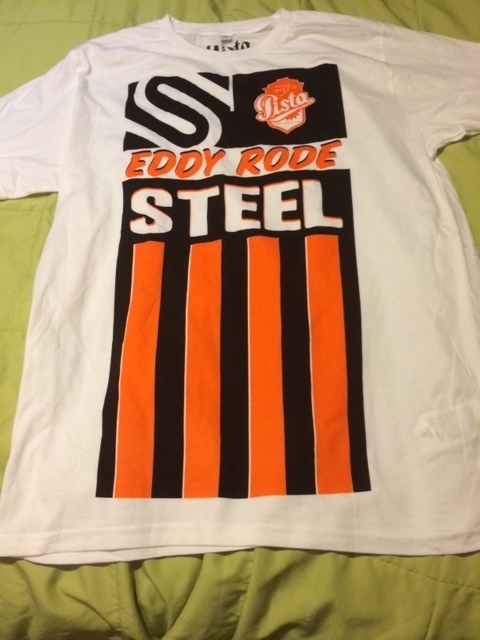 “Eddy Rode Steel – so do I. That’s where the comparison ends.